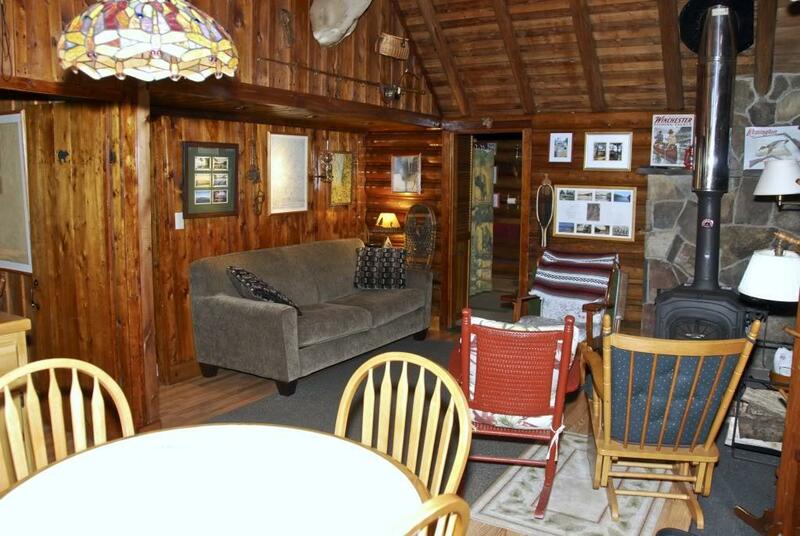 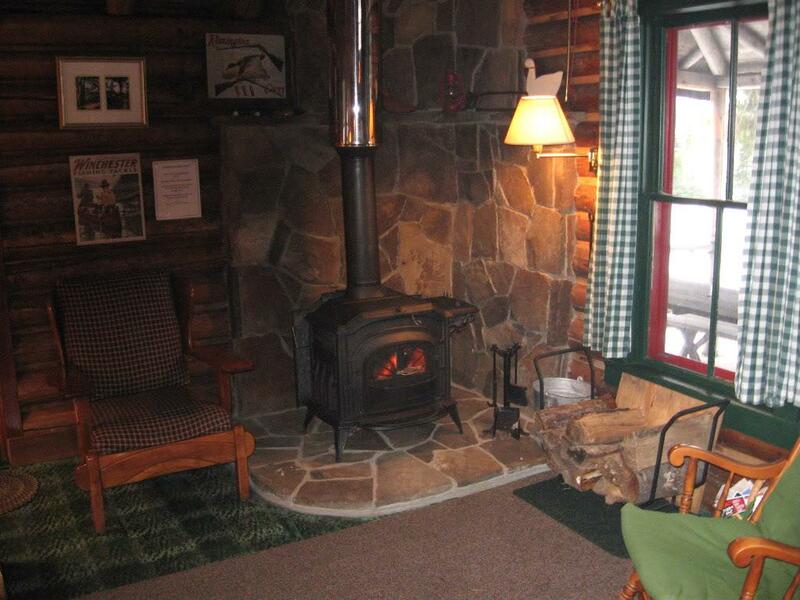 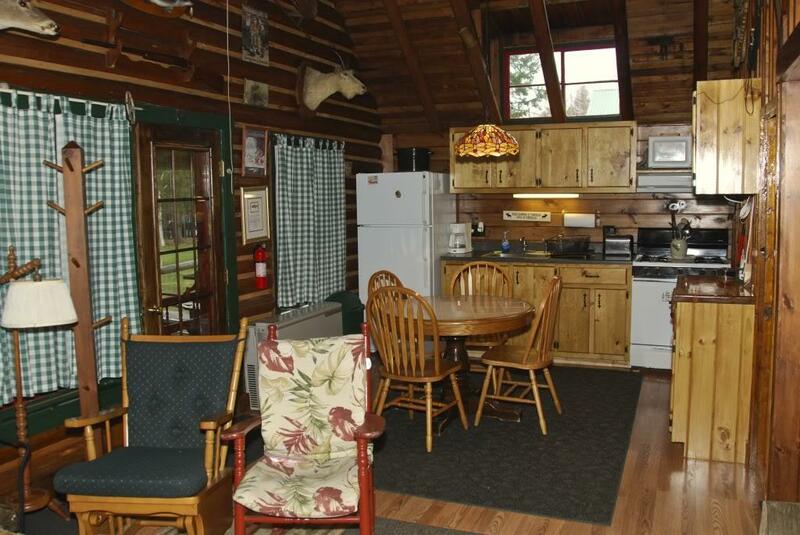 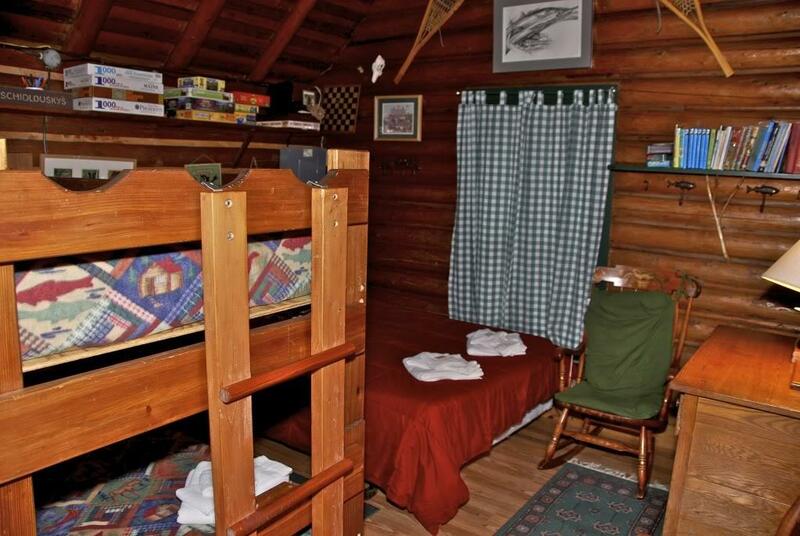 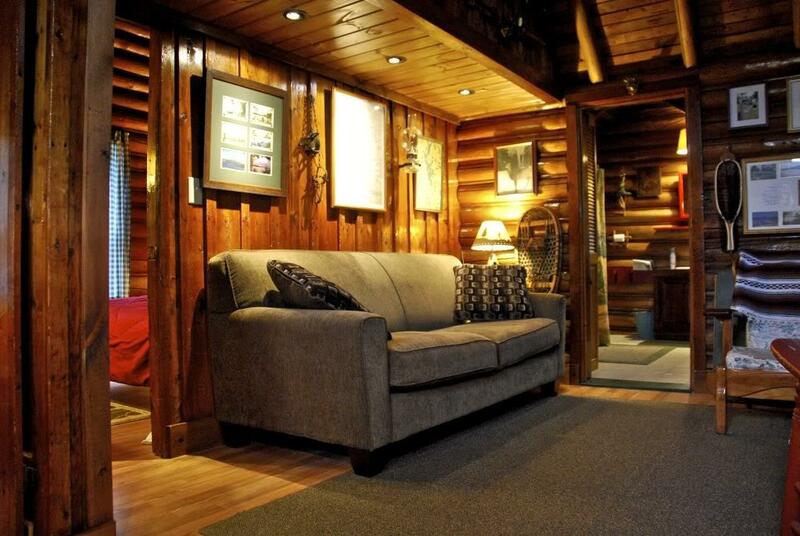 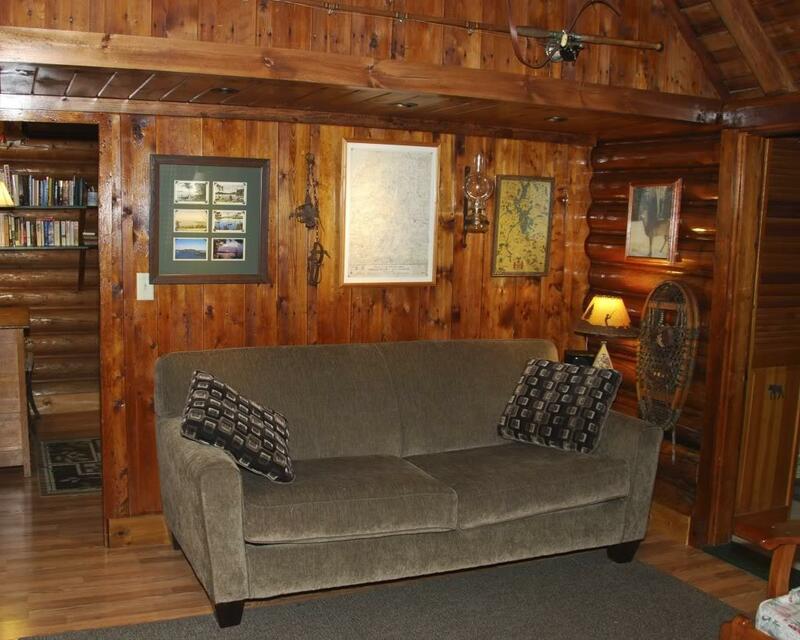 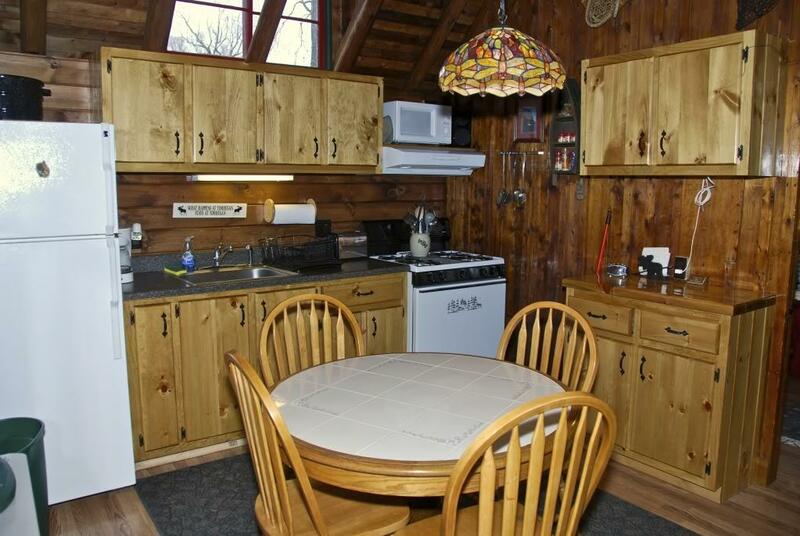 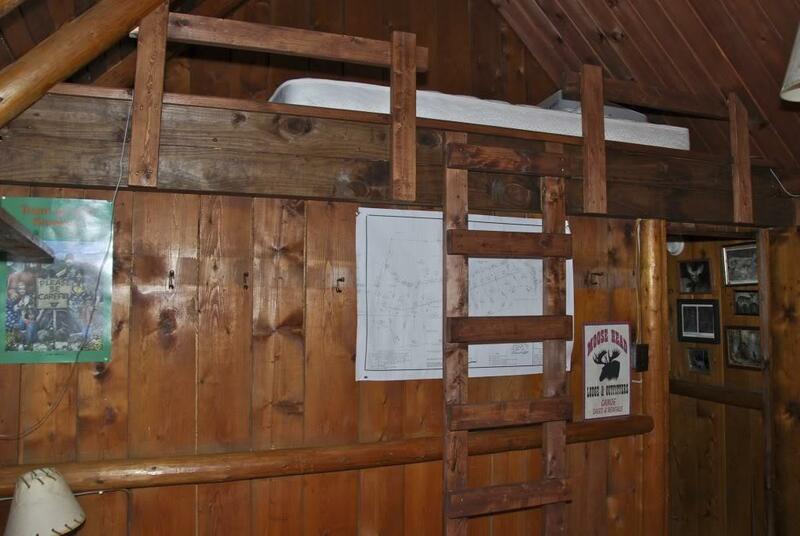 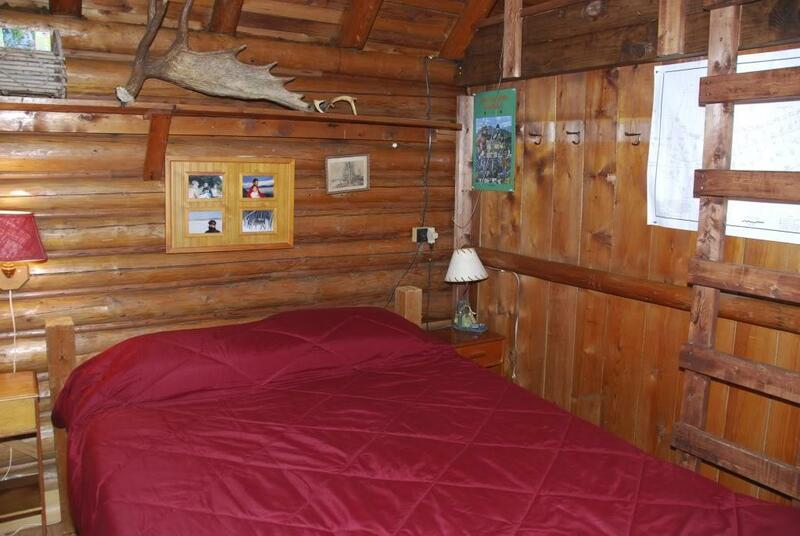 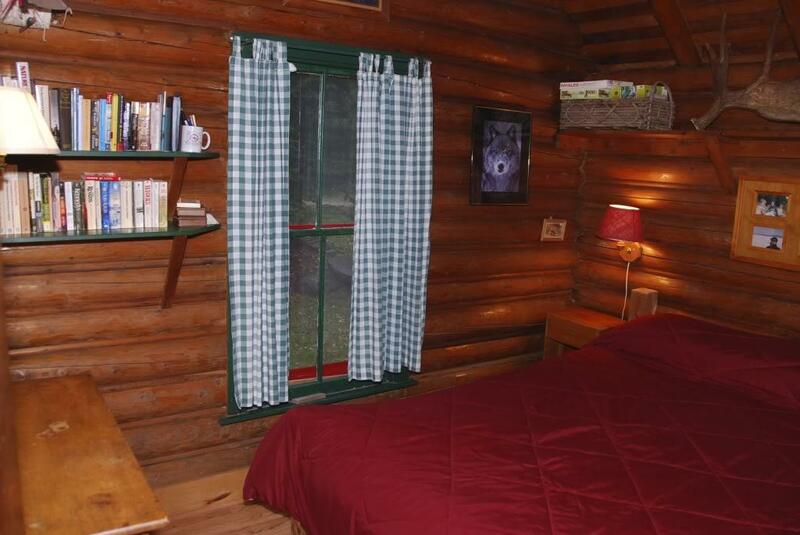 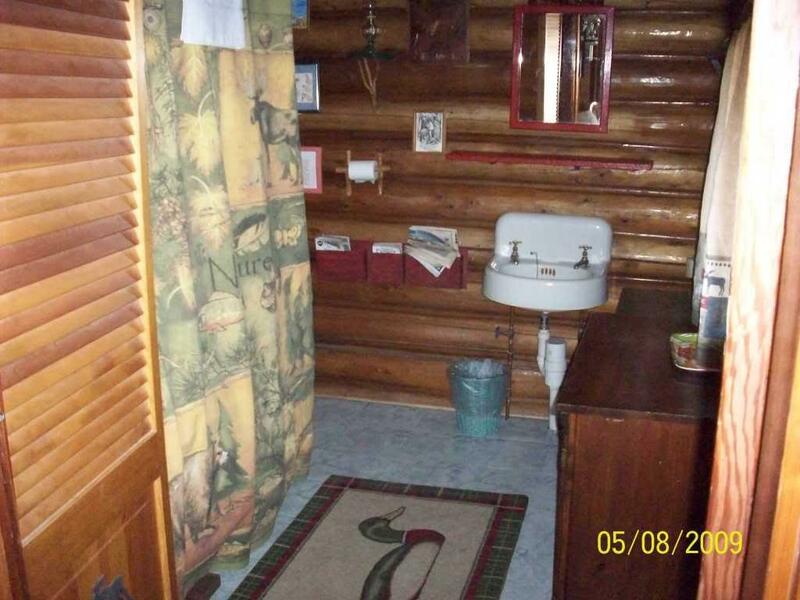 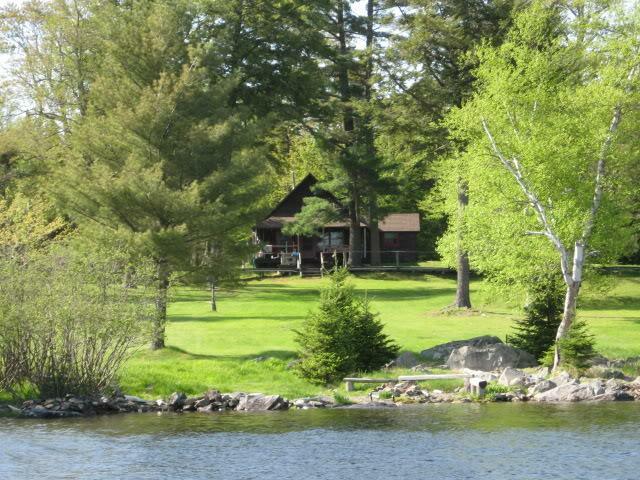 #4 - Diana - Log Cabin - Sleeps up to 5. 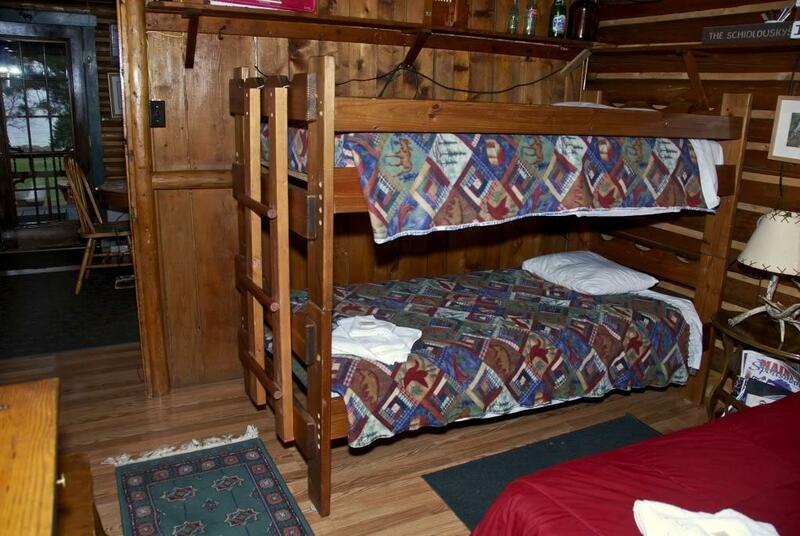 #4 - Diana - Sleeps up to 5. 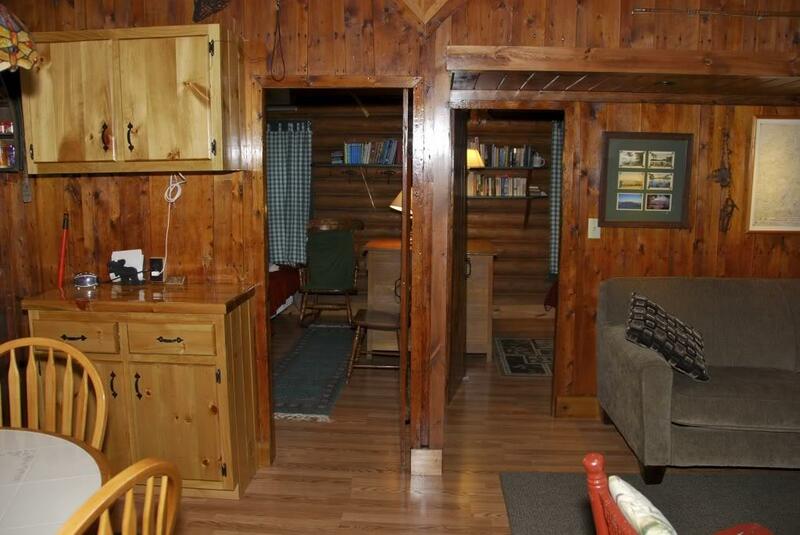 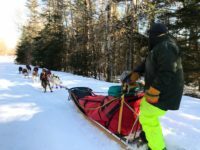 New kitchen/dining area, 2 bedrooms, new electrical; plumbing, full bathroom w "claw foot" bath/shower, full stove, microwave, and generous sitting area with wood stove, gas furnace back-up. 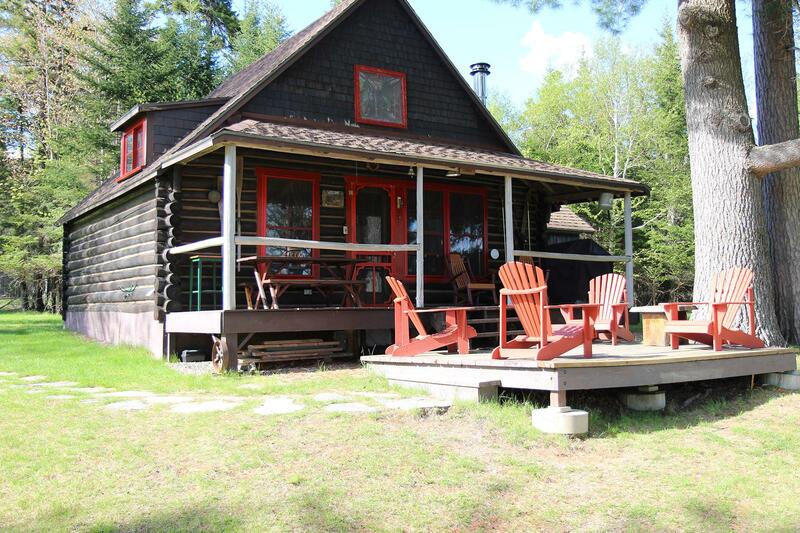 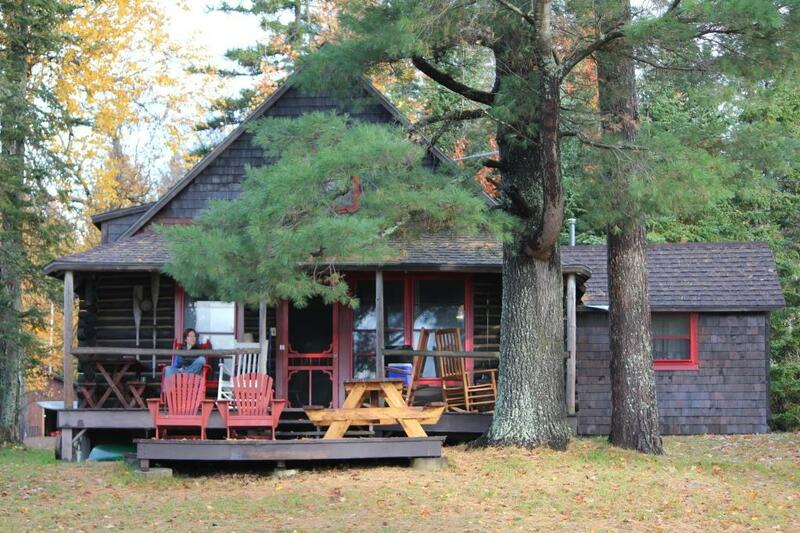 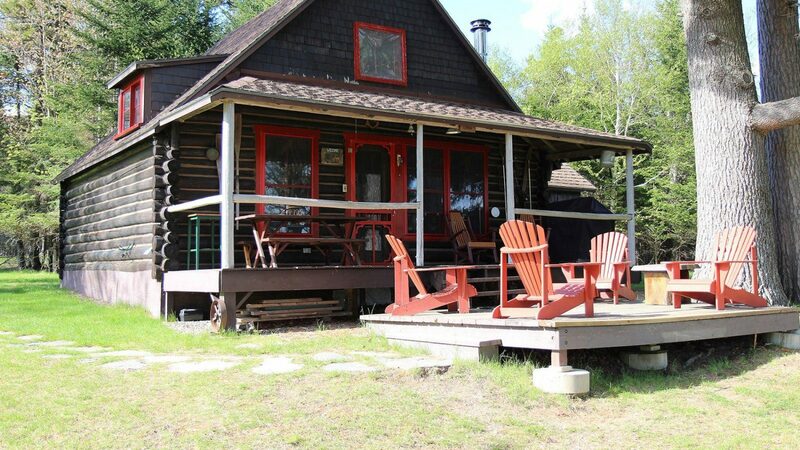 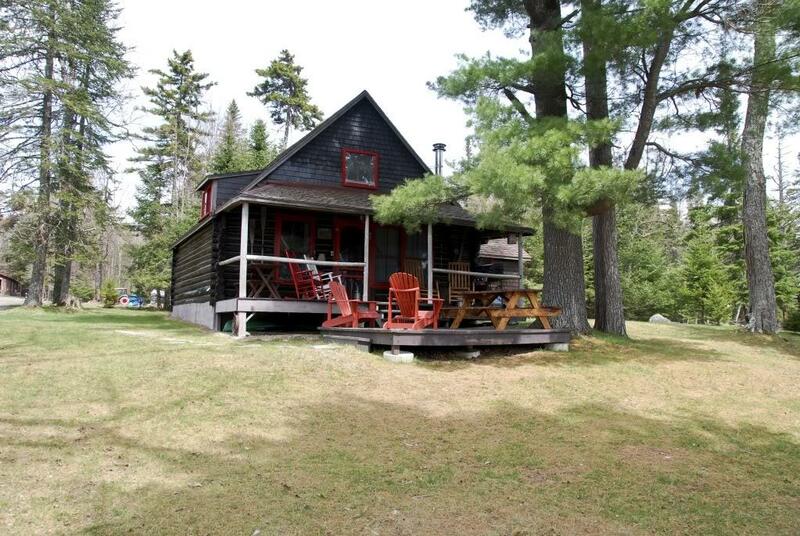 Porch with rocking chairs, deck area, gas grill/picnic tables and rocking chairs. 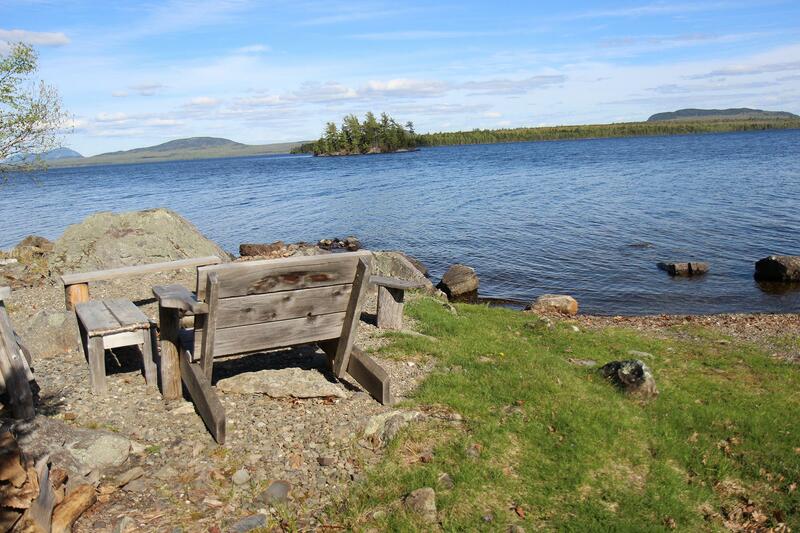 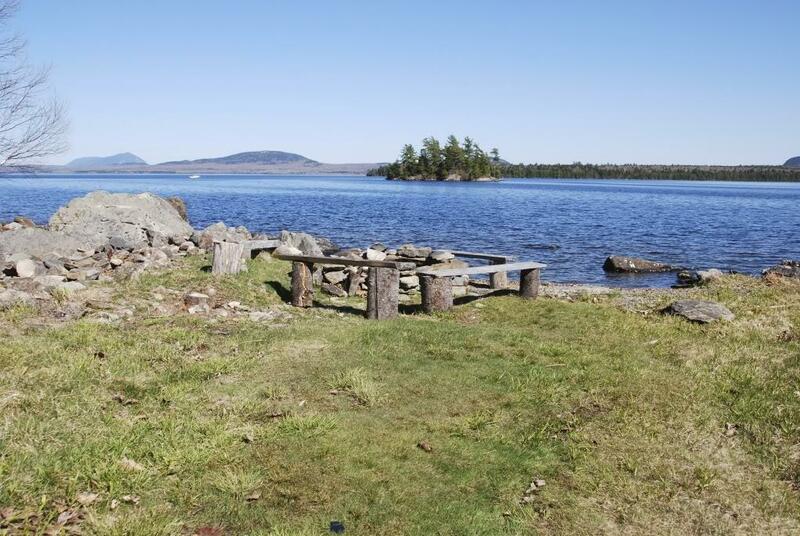 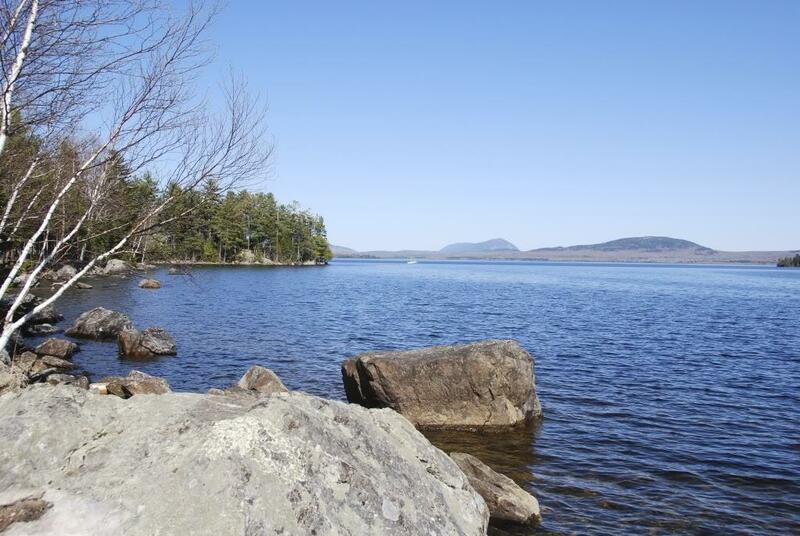 Nice lakeside campfire area with benches and kayak launch area.